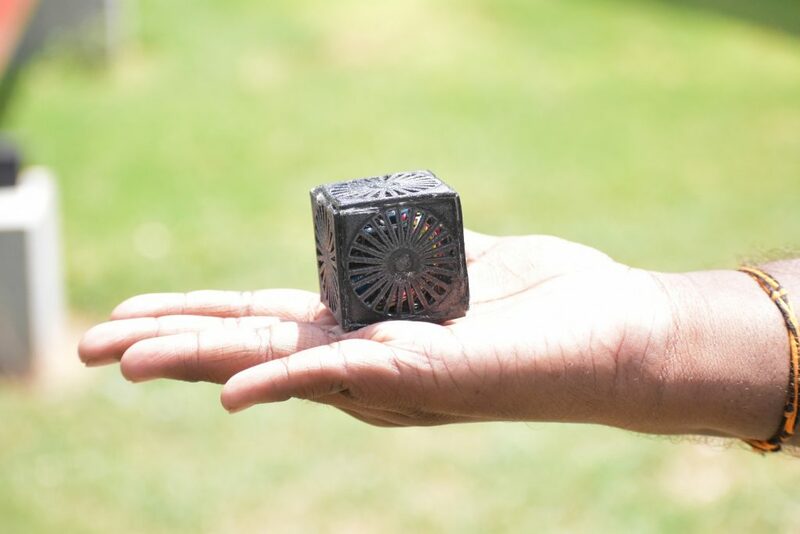 On 24 August 2018, the world’s lightest satellite 3D Printed on a FabX 3D Printer will be launched by NASA. The launch is a part of the Cubes in Space contest organized by NASA and Idoodle Learning. 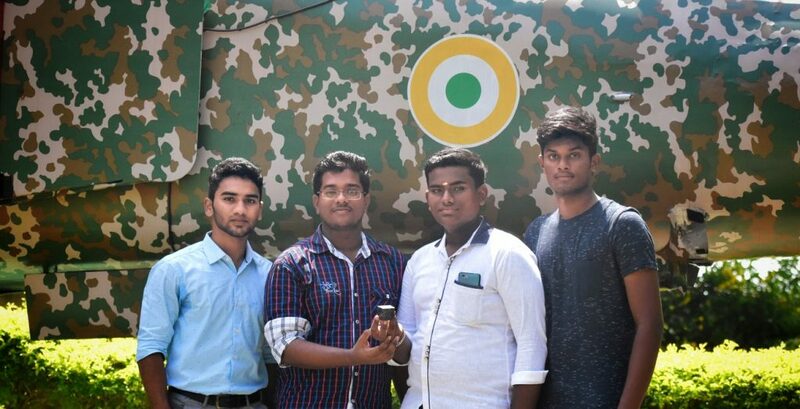 The satellite weighs only 33.39 grams and is a creation of a young 4 member undergraduate team from Hindustan Institute of Technology and Sciences, Chennai. The lightest satellite previously was 3D Printed in Carbon Fiber and weighed about 64 grams and had a life of about 12 minutes in Micro gravity. So to reduce to weight even further, the team was on a hunt to find a material that is lightweight compared to carbon fiber. After some extensive research they decided on Nylon due to its light weight, high impact resistance, abrasion resistance and heat resistance when compared to other materials. If you are from the 3D Printing community and have a good idea of different 3D Printing materials, you’ll agree that one of the most challenging materials to 3D Print with is Nylon. Since Nylon’s absorbs moisture faster than any other 3D Printing material and requires hot end capable of reaching temperatures as high as 300 Degree Celsius and demands high quality adhesion platform to avoid warping, 3D Printing with Nylon can be tricky. Since 3D Printing with Nylon filament was no easy task, the material is used very rarely in India and extremely rare for smaller 3D Printing needs. Since we at 3Ding have always been testing various materials to enable our customers with high quality outputs, we saw this project as an interesting application to showcase the power of FabX and Desktop FDM 3D Printers. 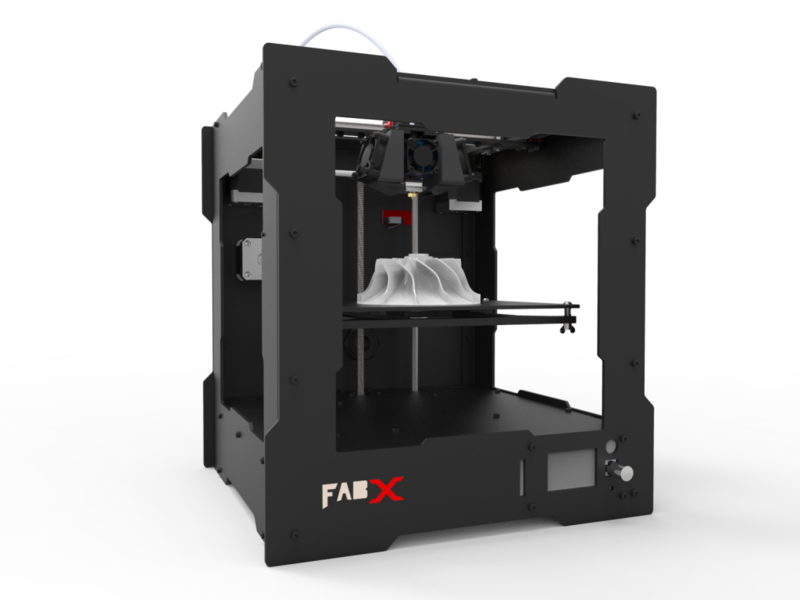 The FabX Pro is equipped with State of the Art E3D V6 Nozzle and High Quality REDD Adhesion bed which was exactly the right machine for the application. In a matter of hours, the parts required were 3D Printed. After a couple of design iterations, the finalized parts were 3D Printed in Nylon. The whole 3D Printing process took a matter of 5–6 hours. 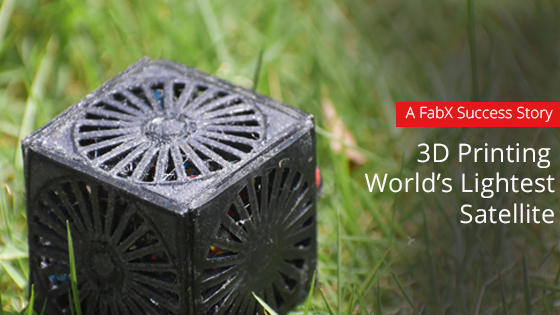 The FabX 3D Printer is not only capable of 3D Printing industry grade materials like Nylon, Carbon Fiber but also costs only about half of an iPhone X empowering more people to take advantage of professional 3D Printing to innovate and invent. Yeah I’m really happy with your 3D Printing Services. 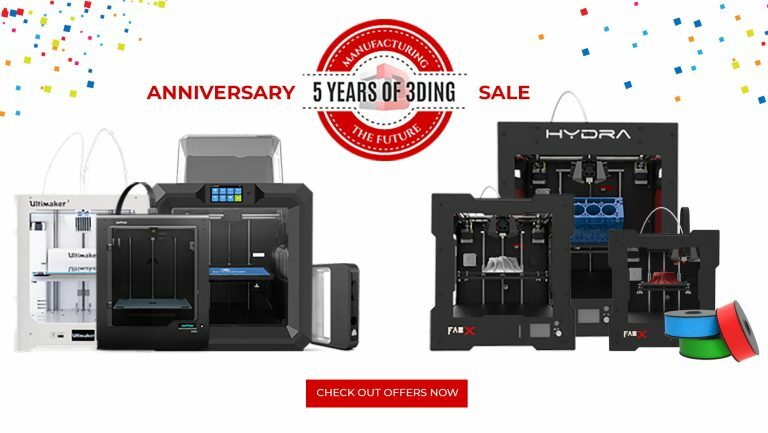 I had approached three other 3D printing services companies but did not get any proper response whereas 3Ding gave a very good response, faster emails and corrected all the design drawbacks for better efficiency . The satellite will be launched to test the properties of Nylon in Micro-gravity, measure weather parameters like humidity, pressure temperature. It’ll also measure acceleration, velocity to track the trajectory of the satellite. Apart from all the above, the satellite is expected to stay functional for up to 24 hours compared the 12 minutes which was the lifetime of a similar satellite. We are launching the 5th Gen FabX soon. Click here to know more about the upgrades in the New FabX! P.S: It’ll be the most affordable FabX when compared to previous gen!